Question: How did this happen? The 69-year-old Seattle woman was looking for relief from a chronic sinus infection. Her doctor told her to rinse her sinuses twice a day. Which she did using a Neti Pot and filtered tap water. And after a month, she developed a red rash the size of a quarter on her nose. Ointments didn’t clear it up and biopsies weren’t conclusive. A year later, the woman had a seizure and a CT scan found a lesion on her brain. Unfortunately, surgery and a drug to fight the infection failed. Tests found the woman had died from Balamuthia mandrillaris, a type of amoeba that lives in soil and possibly in water as well. Question: So this type of amoeba traveled from her nose to her brain? Balamuthia mandrillaris is known to travel to the brain. It’s very deadly, with few people surviving this type of infection. We don’t know a whole lot about how it’s picked up but assume it enters the body by getting in your mouth, breathing it in, or via skin wounds or cuts. But this amoeba is very rare, only 200 cases of Balamuthia infection have been diagnosed worldwide. The CDC says at least 70 cases have been reported here in the U.S. Question: So I believe you’re not supposed to use tap water in Neti Pots, why is that? That’s correct. There’s nothing wrong with Neti Pots, but you have to use them correctly. And you should not use tap water. Because it’s not adequately filtered or treated. And that means bacteria and amoebas can live in tap water and once in your nose, can potentially cause very serious and deadly infections. So please use distilled or sterile water which you can buy at the grocery store. Or you can boil tap water for 5-10 minutes and then let it cool before using. There are also special filters that say they remove these types of germs. You can learn more about these on the CDC’s website. 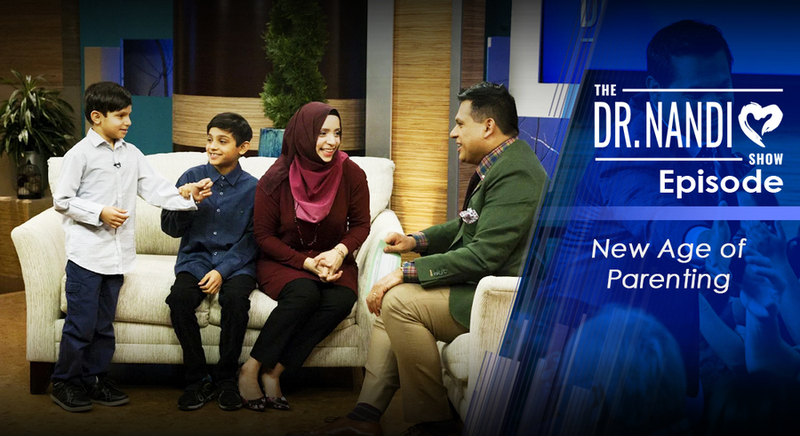 This week on The Dr. Nandi Show we’re discussing the “New Age of Parenting”. Raising children in today’s ever-changing world is certainly a challenge. With the internet and smartphones, life for our children is vastly different than when we were growing up. So in this episode, I talk with several parents and experts on what we can do to raise healthy, well-balanced children. Join me this Sunday, December 9th at 1 pm.